Input slots Qty. 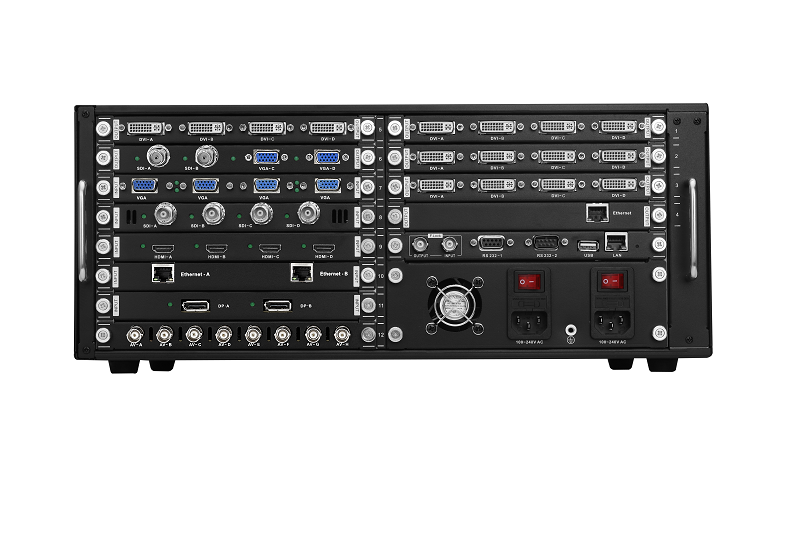 Output slots Qty. 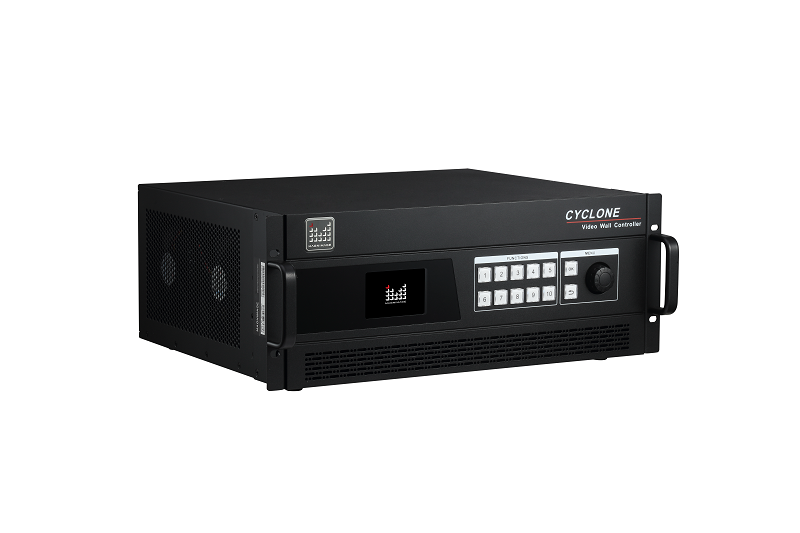 Magnimage Cyclone series controller is a high-performance image processing device with pure hardware architecture, which is specially designed for big LED screen with small pixel pitch. 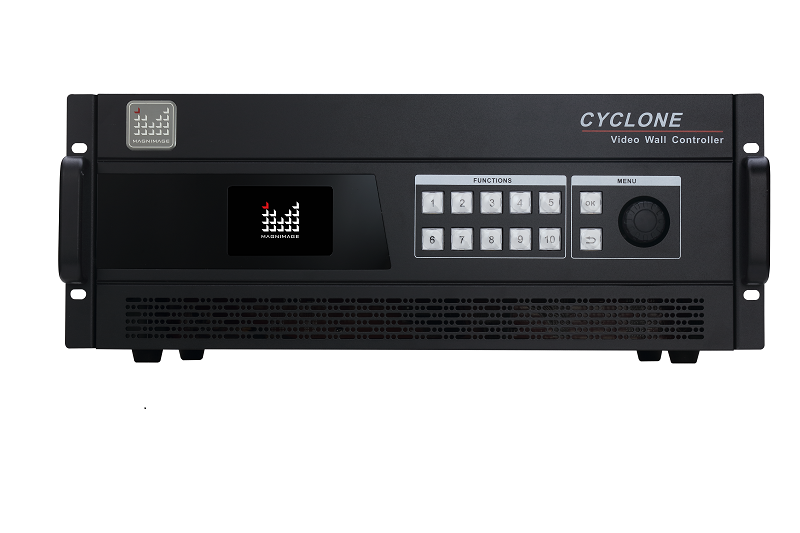 Cyclone video wall controller can realize seamless splicing and multi-window functions, and they can be used in many fields, such as security monitoring, administration, military, exhibition, research and education.